Chrome Pictures was founded in 2004, by young and enterprising entrepreneurs Amit Sharma, Aleya Sen and Hemant Bhandari. 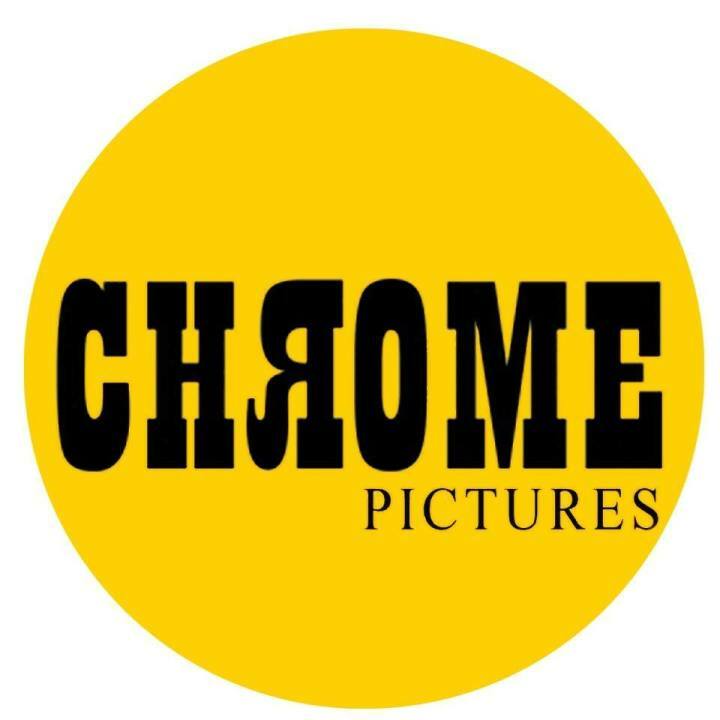 Chrome Pictures has built its reputation for excellence, innovation and creativity through years of working worldwide. Within a short span of time, Chrome Pictures has carved a niche for itself in this competitive market, by making ad films for some of the most reputed brands like Google, Amazon, Surf Excel, Tide, Honda, Bajaj, Samsung, LG, Mother Dairy, Coke, Silent National and Gondappa to name a few and leading advertising agencies in the country. As a production house, Chrome Pictures has the best tools and talents of the industry, access to the latest technology, pool of talented artists, editor and cinematographers, working towards a dedicated dream of achieving a ? ?distinguished reputation as a premium production house in the country.